The perfect board no matter your skill level! 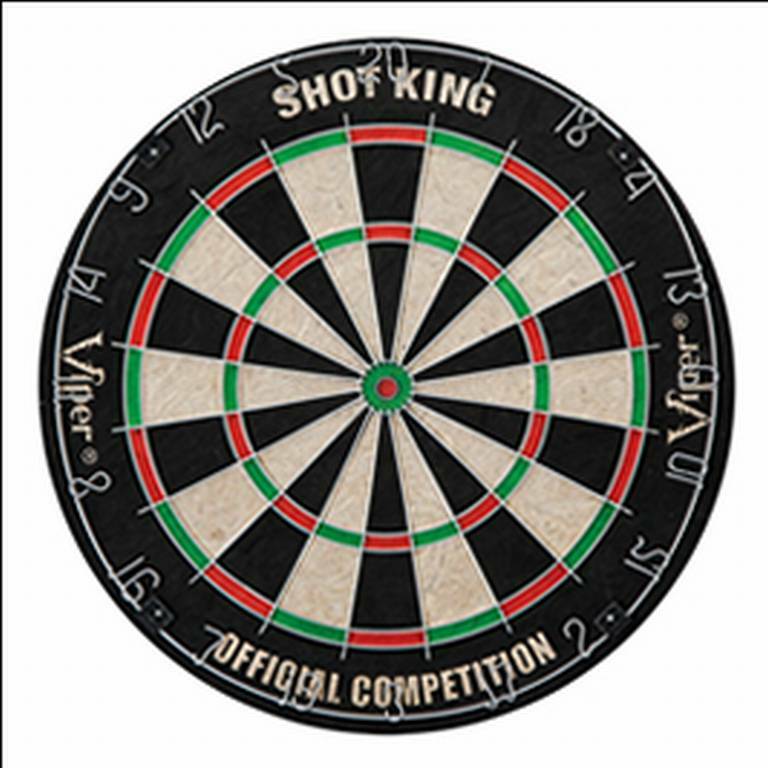 The Shot King Sisal Dartboard by Carmelli™ is the perfect board for playes of all skill levels. The round wires and staple fee bulls eye provide for fewer bounce outs and the movable ring helps to extend the life of your board along with the sisal fibers. 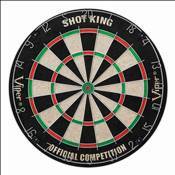 The easy to use mounting hardware means youre dartboard will be hung and ready to use in no time at all.